Product prices and availability are accurate as of 2019-04-19 13:41:52 UTC and are subject to change. Any price and availability information displayed on http://www.amazon.com/ at the time of purchase will apply to the purchase of this product. We are delighted to present the fantastic Operations, Strategy, and Technology: Pursuing the Competitive Edge. With so many available today, it is great to have a name you can recognize. The Operations, Strategy, and Technology: Pursuing the Competitive Edge is certainly that and will be a great acquisition. 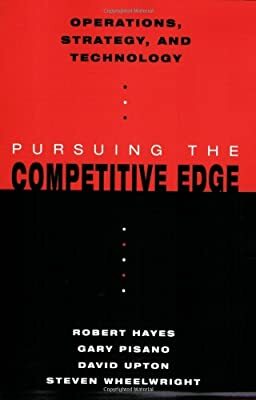 For this price, the Operations, Strategy, and Technology: Pursuing the Competitive Edge comes widely respected and is always a popular choice amongst most people. Wiley have added some excellent touches and this results in good value. Hayes is a creator of the Operations Strategy field, and all 4 authors are on the Harvard Business Institution professors. 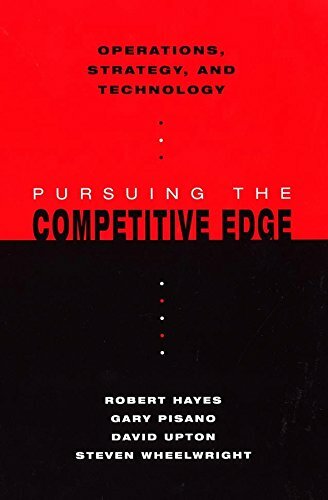 In Operations, Strategy, and Innovation: Pursuing the Competitive Edge-- the long-awaited follow-up to the highly effective classic, Fixing Our Competitive Edge-- Bob Hayes, Gary Pisano, Dave Upton, and Steve Wheelwright take a fresh appearance at the foundations of business success. 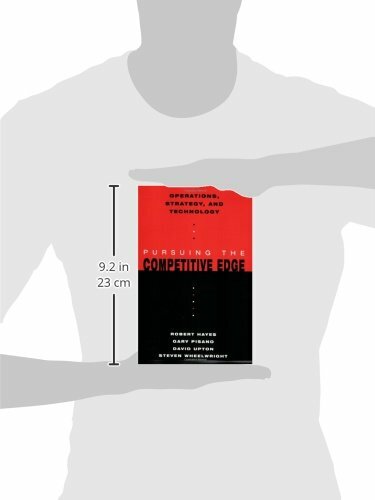 This book attends to the basic concepts that lead the development of a powerful operations company, and describes how a business's operating and technological resources can be put on create a lasting competitive advantage in today's "brand-new" (global and IT-intensive) economy. 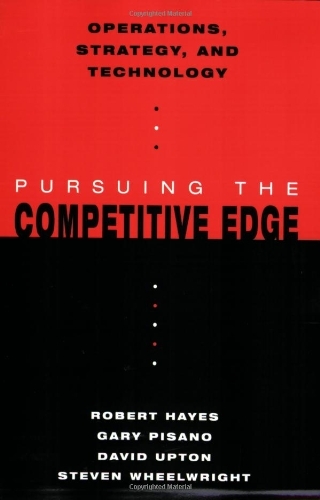 Attaining a competitive advantage with superior operations is what the authors describe as the "operations edge. ".